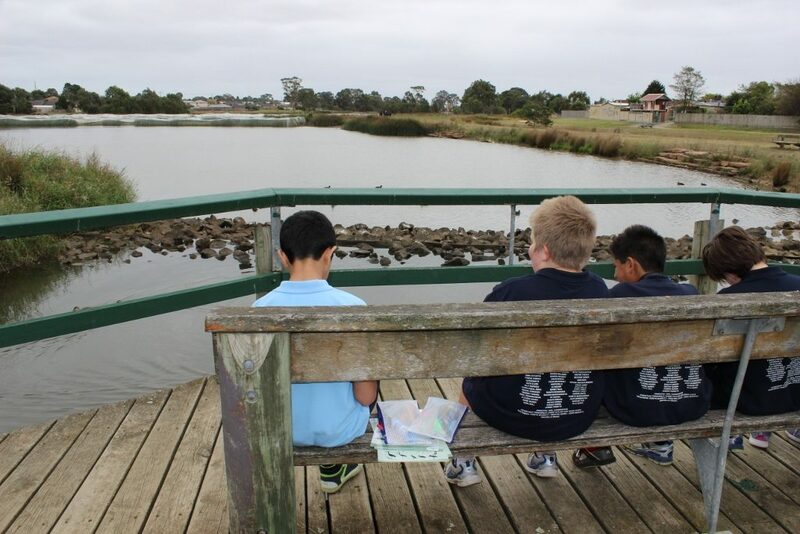 Each year, Living Links will support one primary or secondary school located within the Dandenong Creek catchment to undertake a project relating to the Living Links program vision of “Creating a web of green spaces where people and nature connect”. What does the Ambassador School receive? The Living Links Ambassador Schools program is open to primary or secondary schools within the Dandenong Creek catchment. Please see our map to check whether you are within the catchment. Please download the application form below for the 2019 program and submit via email to sarah.maclagan@ppwcma.vic.gov.au before 8th March. For further information please contact the Living Links Coordinator, Sarah Maclagan, at sarah.maclagan@ppwcma.vic.gov.au or phone 8781 7943.